Over 50 households were affected by the incident. 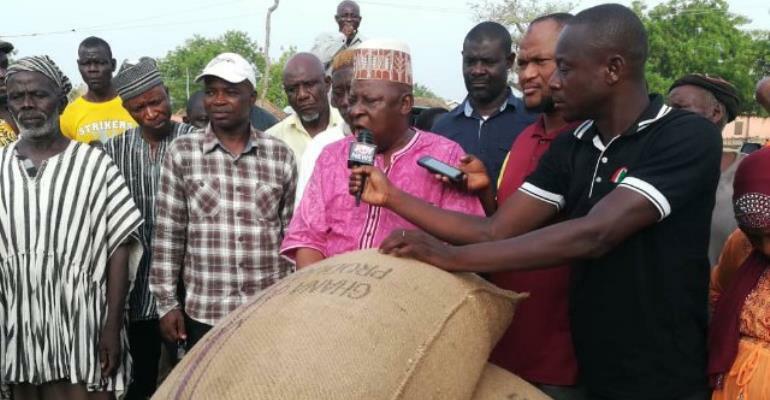 Assemblyman of the area Mohammed Baba whon is also a victim, told Joy News, they are in dire need of support. 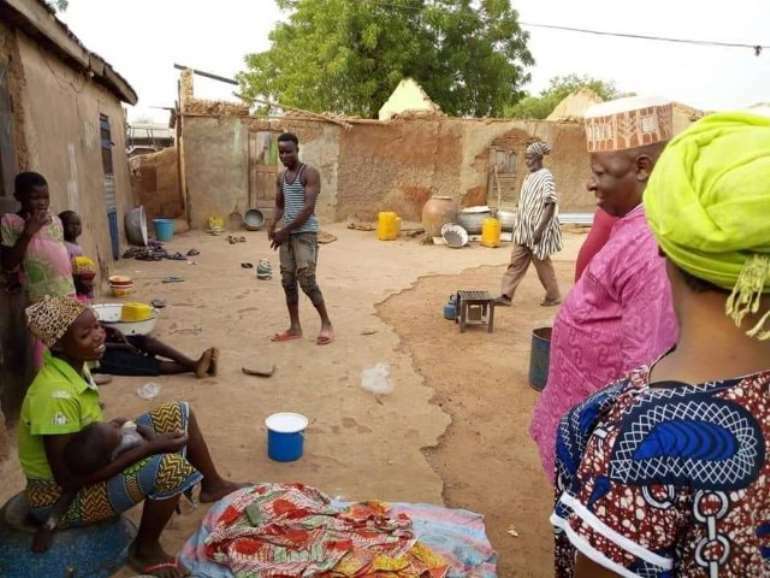 “Some houses left with only one room and about 30 to 40 people occupying one room,” Mohammed Baba stated. “Luckily because the weather is too hot, in the night everybody sleeps outside, but everybody is crying when the rain is threatening because we don’t know where to sleep,” he added. 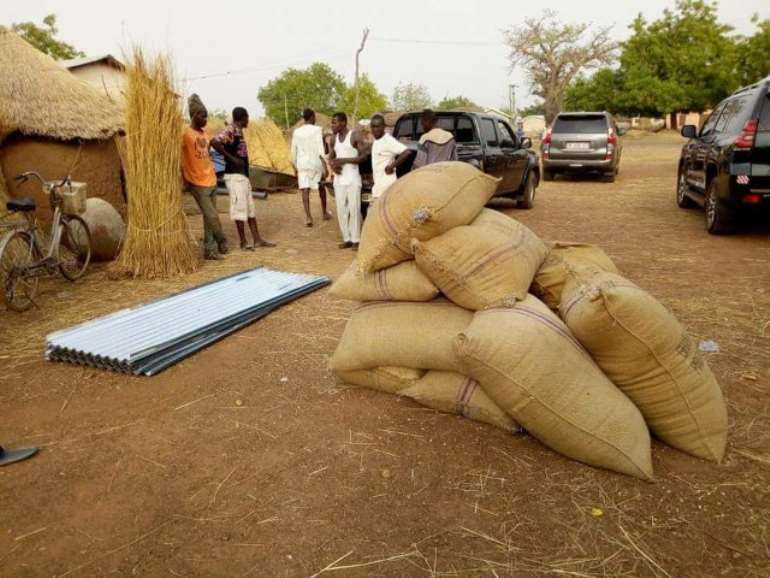 Northern Regional chairman of the NDC who led a team of his Regional Executive committee members to the community presented 10 bags of maize and 10 pockets of roofing sheets to the displaced persons.